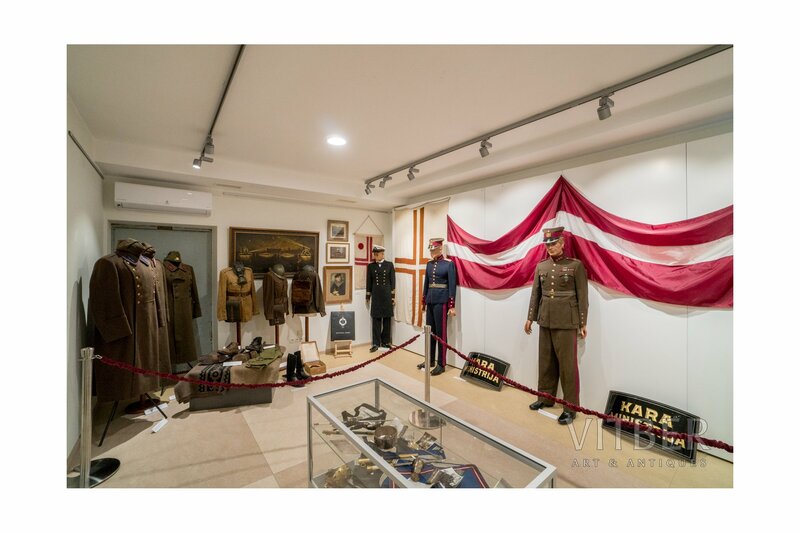 Home / Museum / Exhibition "Latvian soldier 1918-1940"
The exhibition "Latvian Soldier 1918-1940" represents items from many private collections in Latvia related to the history of the Latvian army. 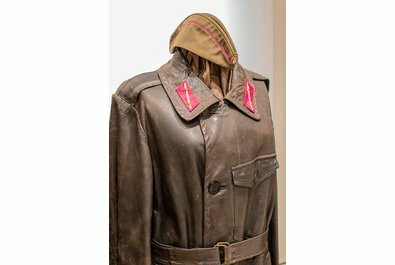 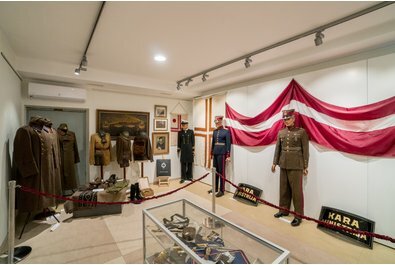 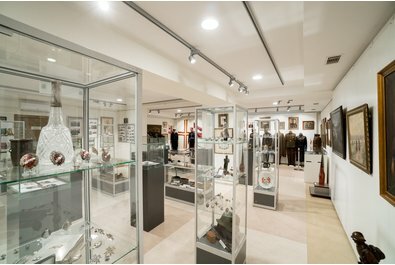 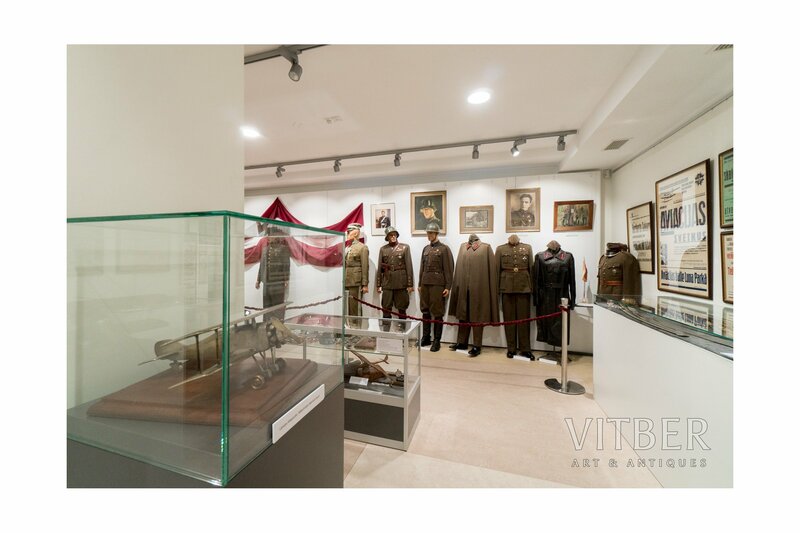 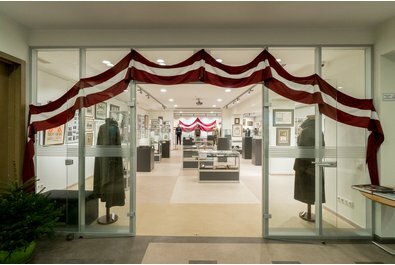 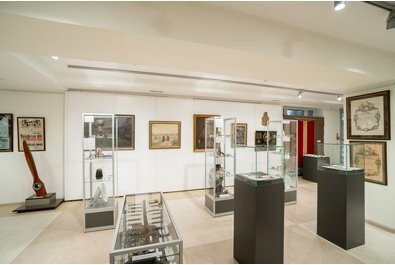 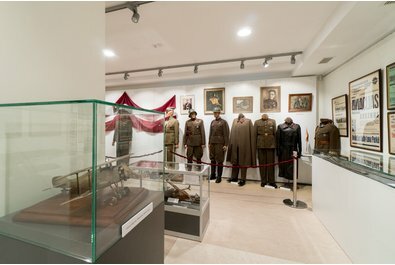 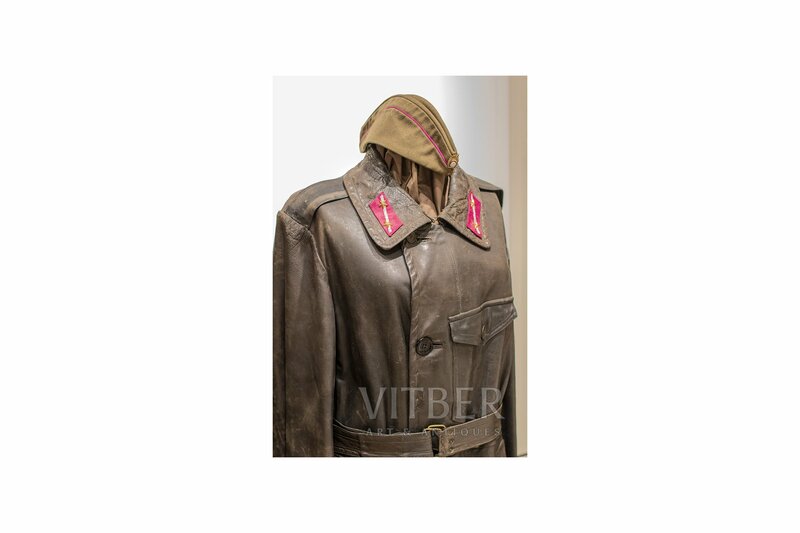 The exhibition features artifacts, starting with forming of the Latvian riflemen battalions, the War of Independence, and the further development of the Latvian armed forces. 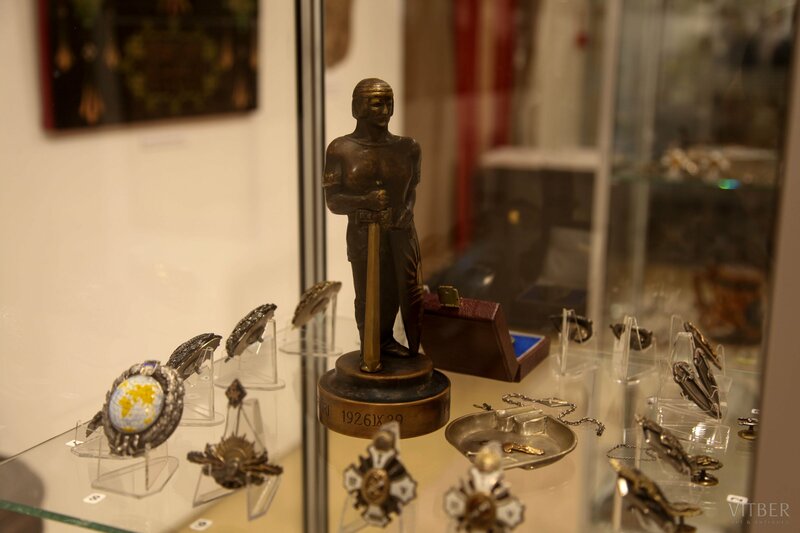 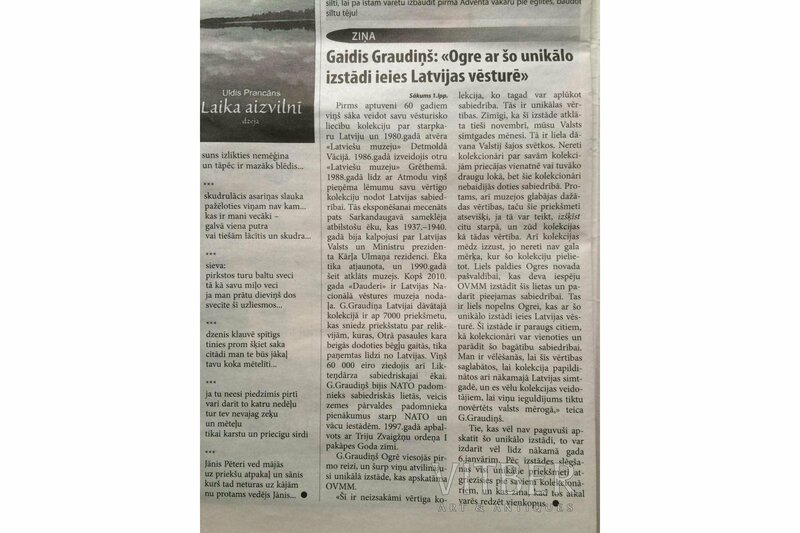 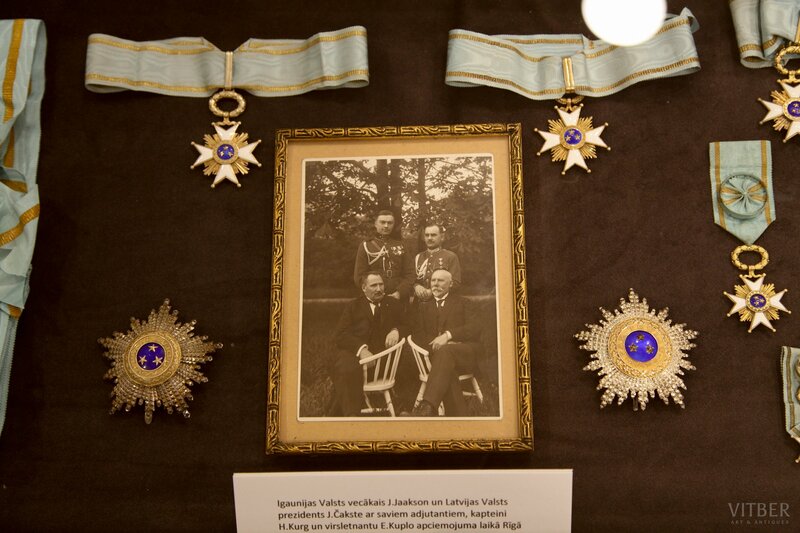 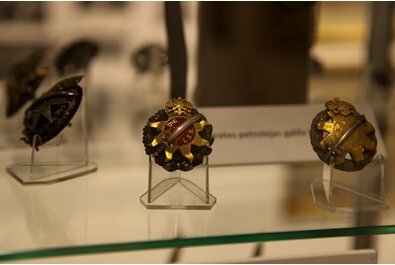 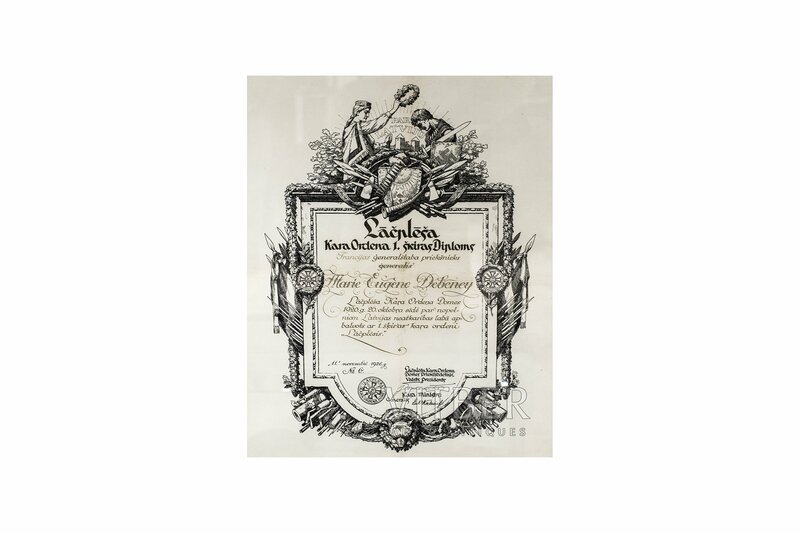 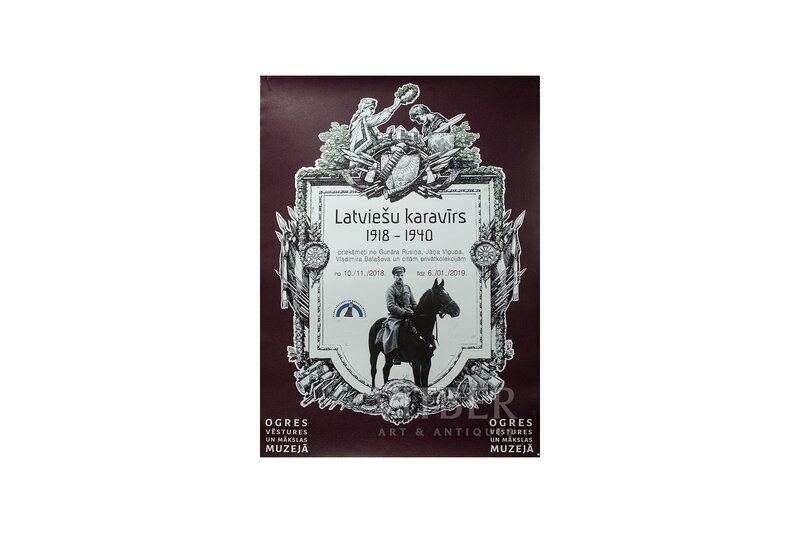 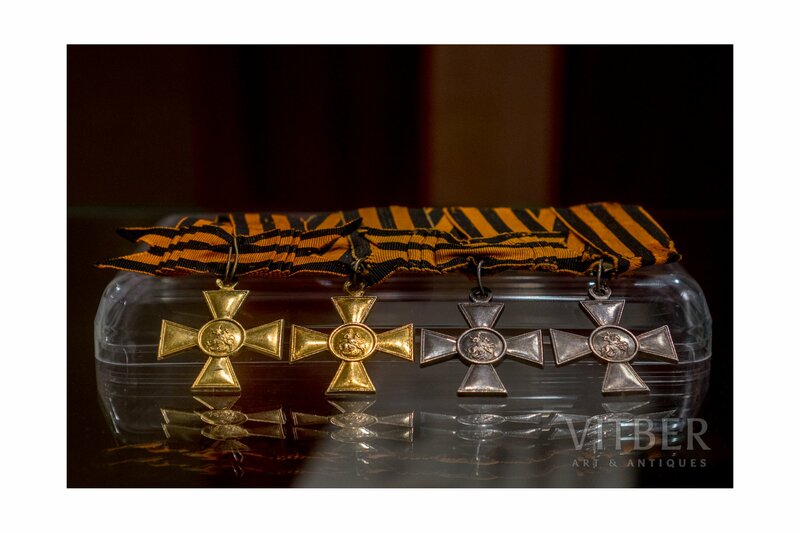 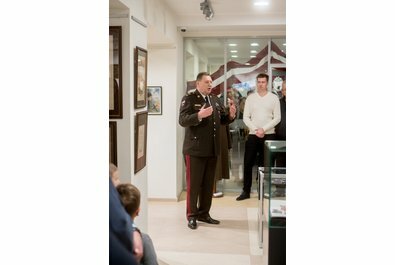 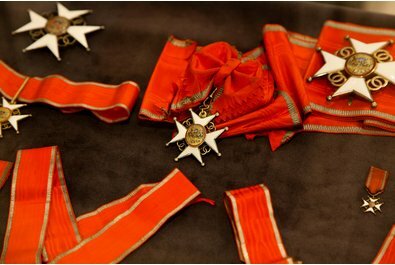 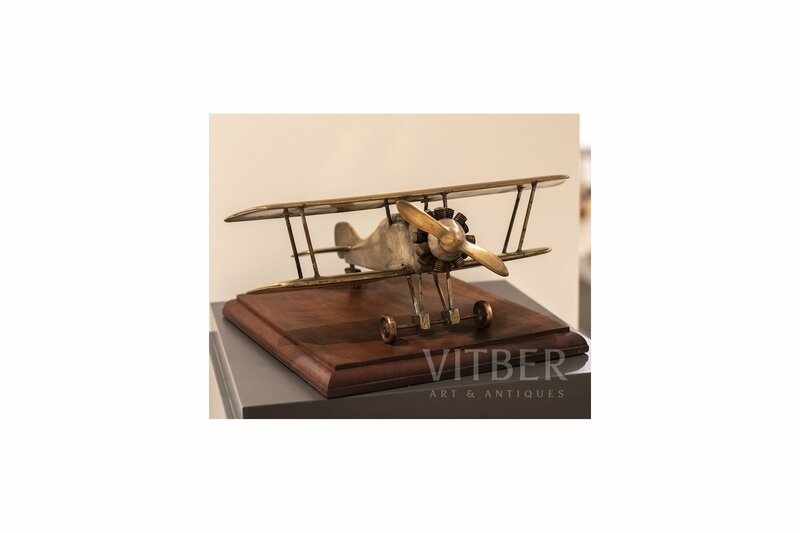 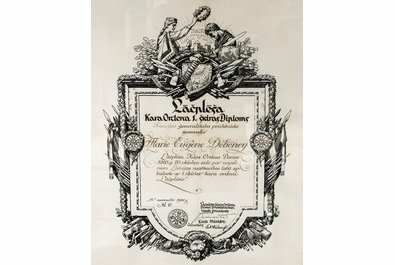 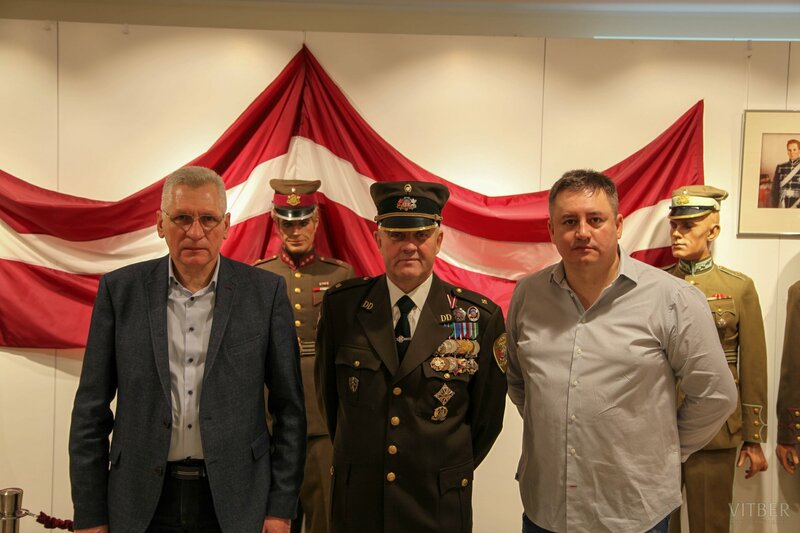 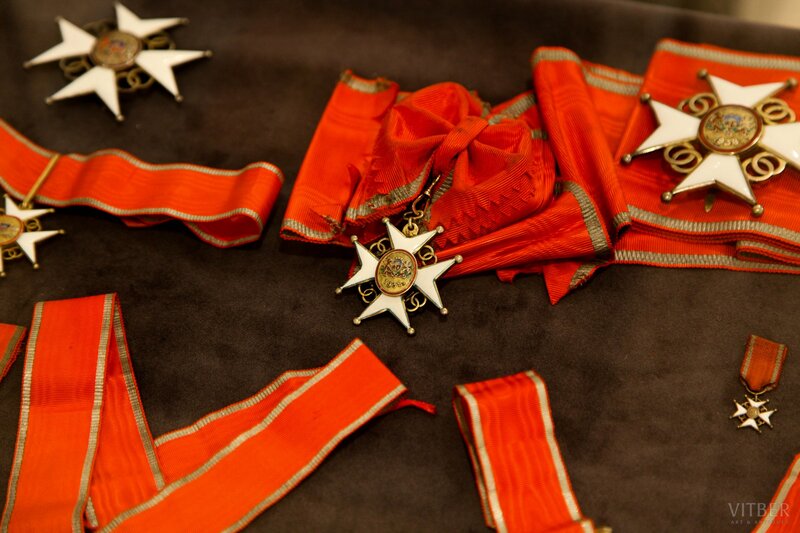 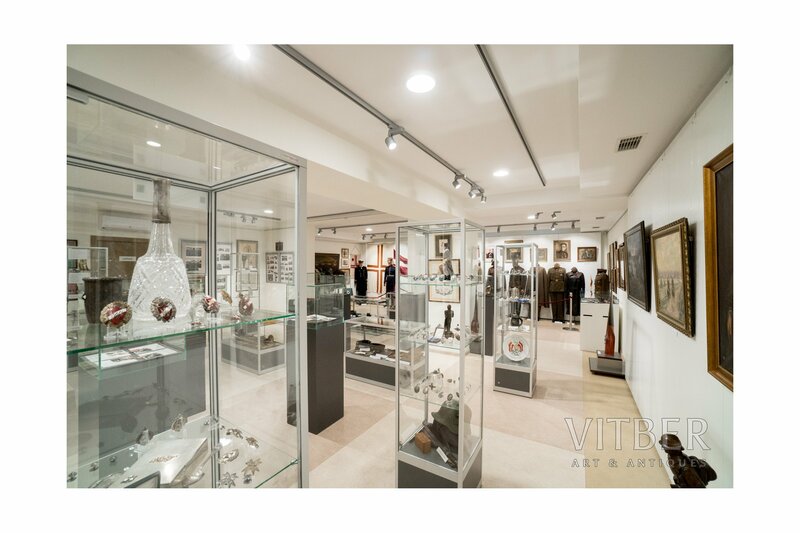 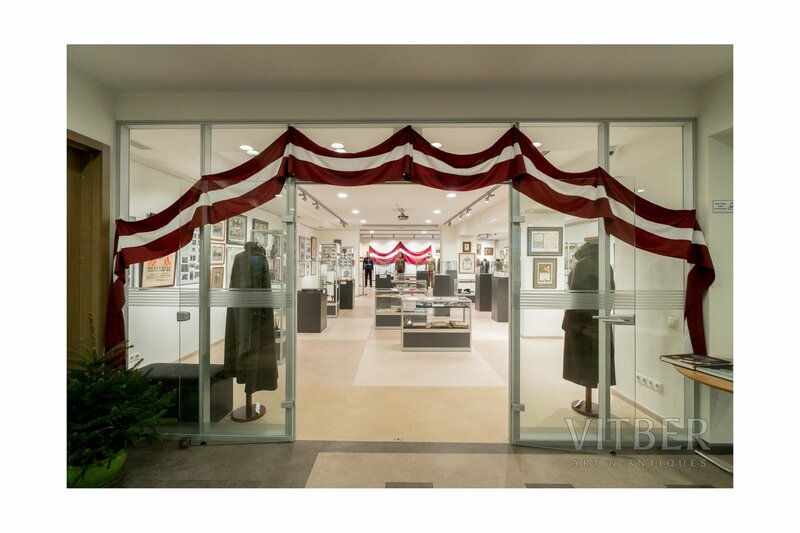 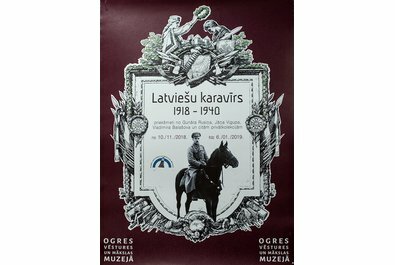 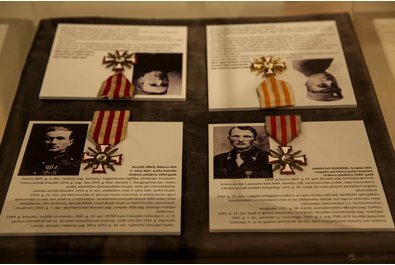 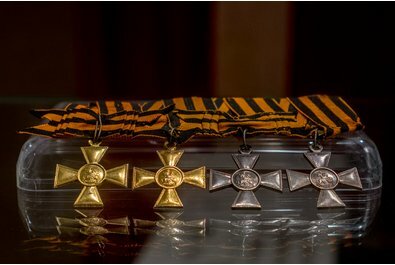 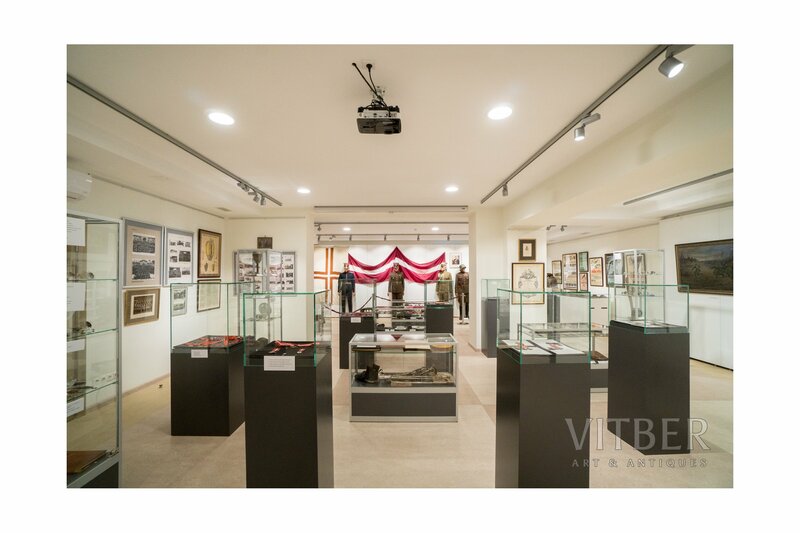 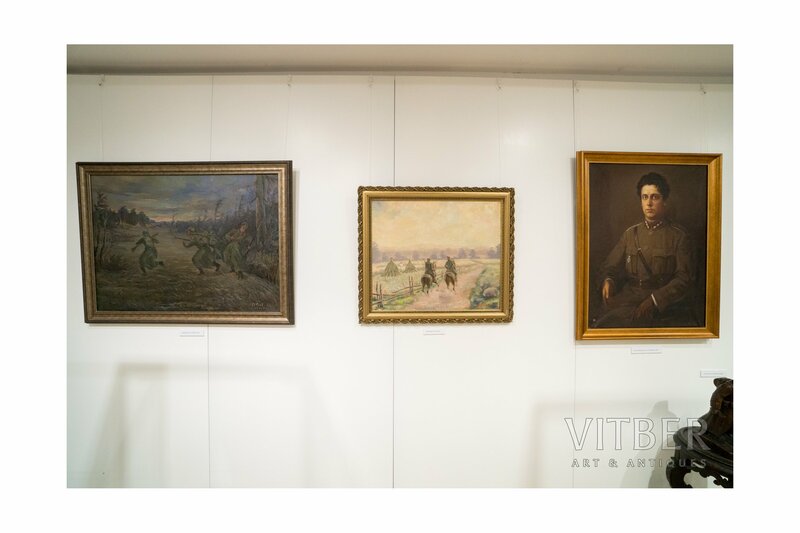 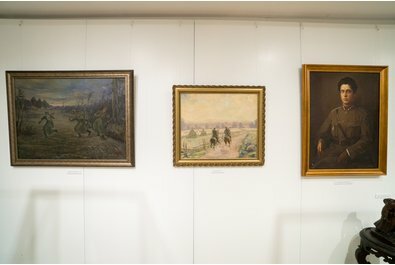 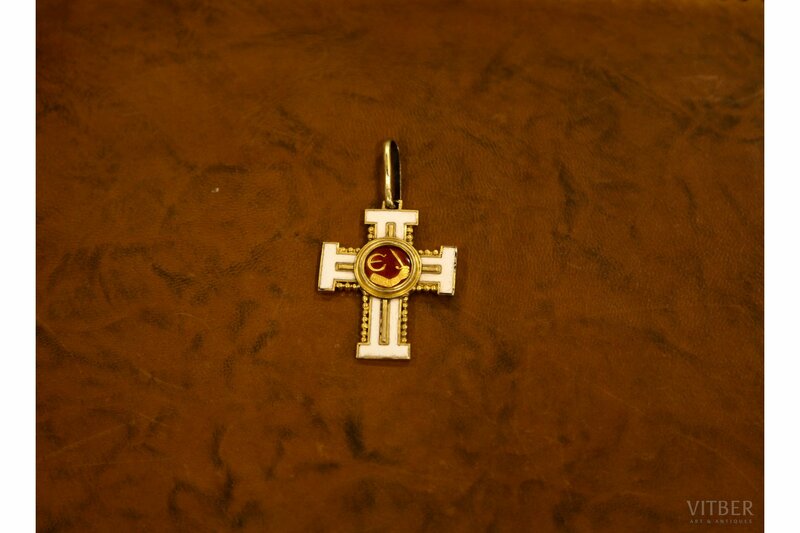 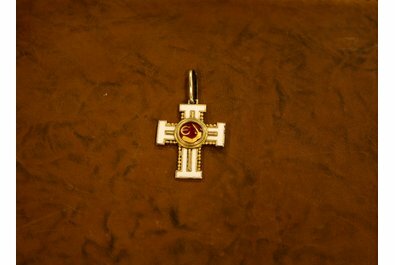 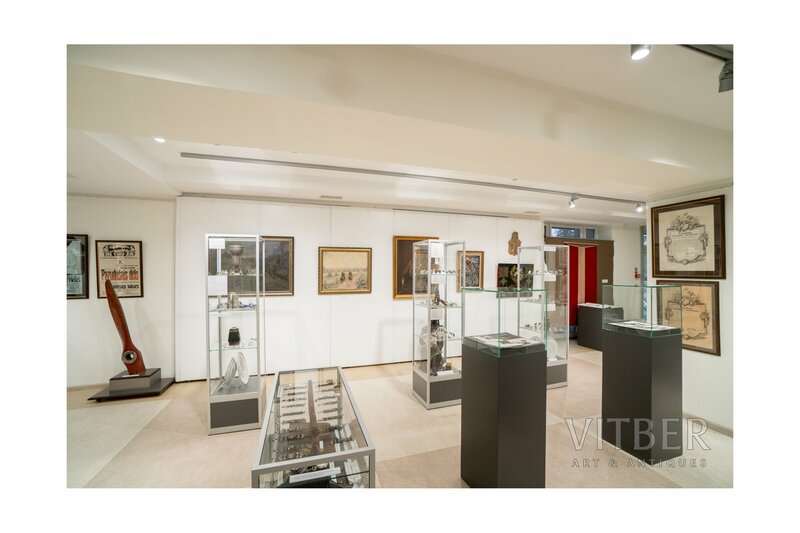 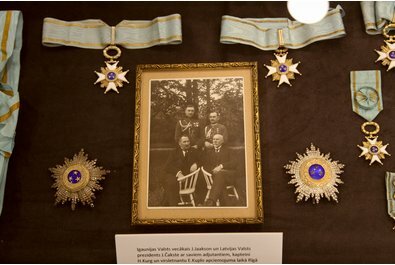 Along with military uniforms, breast badges, documents, paintings and personal belongings of the soldiers, there is also the opportunity to see all the Latvian State awards. 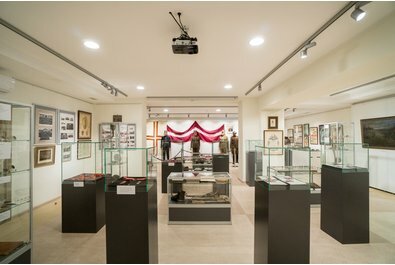 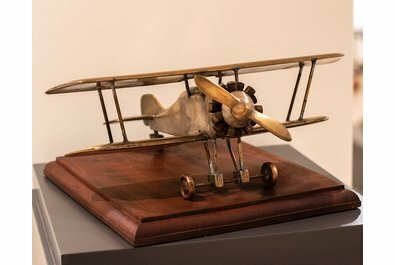 Many of the exhibits are on public display for the first time.